Are you ready to start a business? 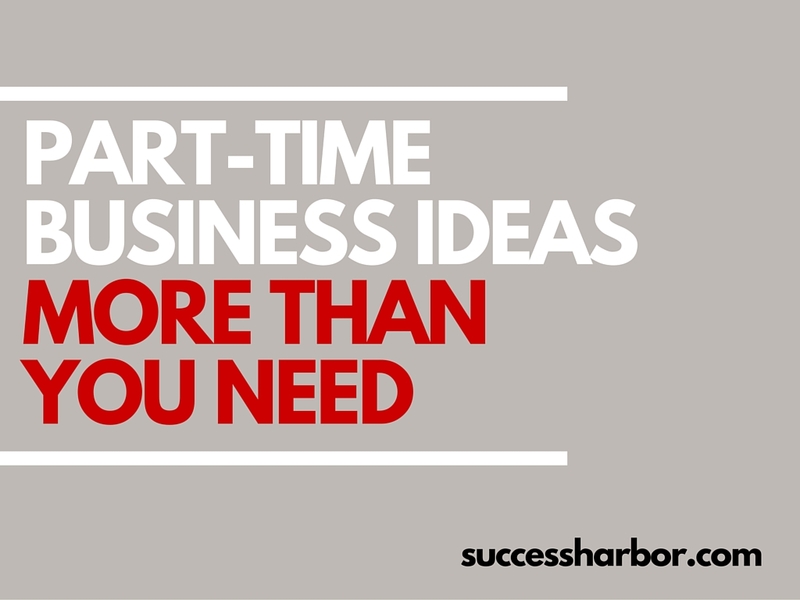 One of the best ways to ease yourself into entrepreneurship is by starting a part-time or side business. Before I have started a full-time business, I had a side business. I was writing test questions for Microsoft and training materials for Cisco, just to mention a few.